Home-Start is a national family support charity that helps parents to build better lives for their children. Each year trained volunteers provide support and friendship to more than 30,000 families and 60,000 children across the UK. Home-Start Cotswolds is one of more than 260 local Home-Start schemes which are run as small independent charities under the Home-Start UK umbrella. Our scheme supports families with children under the age of 5 throughout the Cotswolds from our office in Cirencester, Gloucestershire. Volunteers work alongside parents in their own homes to improve parenting skills, boost confidence and well-being, help with family management and establish social networks. Home-Start’s monitoring and evaluation system (MESH) captures families’ needs at the beginning of support and then every 3 months until support ends, measuring the impact of how Home-Start has helped in specific areas. With Home-Start a family can be sure of support that is non-judgemental and confidential. There is no stigma attached to Home-Start’s help which is why so many referrers and parents contact us to ask for support. Once contact has been made, families meet a Home-Start Co-ordinator who will carefully match them with a trained volunteer and oversee the support. The wider Home-Start UK network ensures that the same high quality of service is offered at each of the local Home-Start schemes. advises trustees and staff in areas of governance. Home-Start was founded by the late Margaret Harrison in Leicester in 1973, who had a vision to provide support and friendship to parents – from other parents. 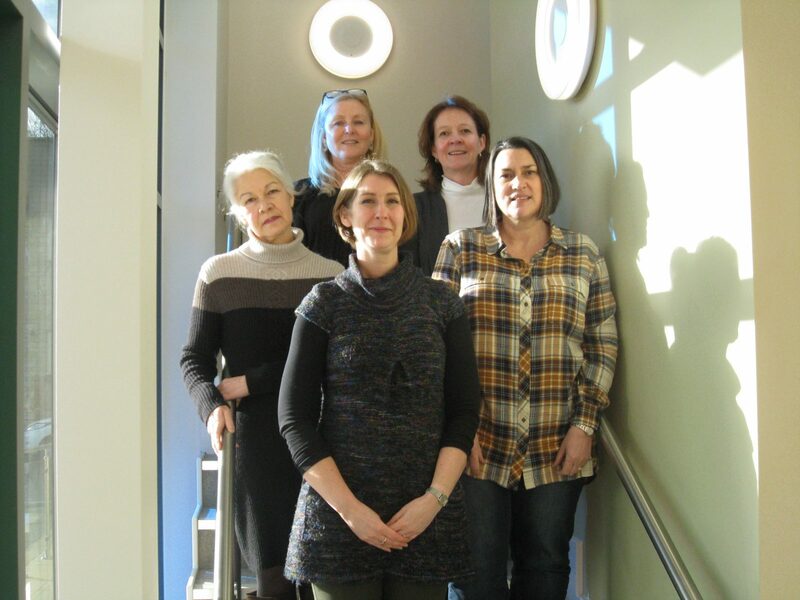 Clockwise from top left: Lynn Hurley (North Cotswolds Co-ordinator), Katharine Campbell (Senior Co-ordinator), Janice Gibson (Senior Co-ordinator), Kate Rhodes (Administrator), Sally Mason (Administrator). Christine has been interested in the work of Home-Start from it’s inception and was pleased to become a Trustee shortly after it was formed. Christine became Chair of Home-Start Cotswolds Trustees in 2016. Her background is in education and she has always had a keen interest in family life. Jo Verey has lived in Cirencester for 23 years and is an Event Organiser in addition to assisting her husband on their farm. She has 1 daughter. Jo became involved with Home-Start in 2015 when the Spring Hike went across the farm and she joined the team of Trustees in 2016. Tony Jones was one of the four trustees who founded Home-Start Cotswolds in 2005. He is Company Secretary, and for several years held the role of Treasurer. He is a retired Local Government Officer, and has lived in Cirencester since 1974. He and his wife have three grown up children and six grandchildren. 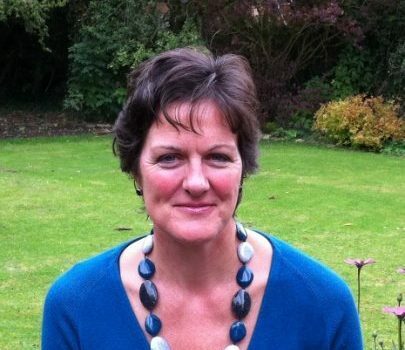 Clare was involved with setting up Home-Start Cotswolds in 2005 and continues as a Trustee. She has lived in Cirencester for over 20 years and works locally as a Health Visitor. She finds it a great help to be able to have Home-Start as an additional support for families. Hilary was involved in setting up Home-Start Cotswolds in 2005. As well as being a Trustee since that time, she trained with the first set of home-visiting volunteers and volunteered for several years. Hilary’s background is in sick-childrens’ nursing and she currently work part-time as an Early Intervention Outreach Worker at Cirencester Opportunity Group. Carolyn has been a Trustee of Home-Start Cotswolds since 2007 with a fundraising and profile raising role. She was a home-visiting volunteer with the Home-Start Stroud scheme, supporting families there, before moving to live in Cirencester. Carolyn is also a volunteer for a major national grant making charity. Fiona returned to live in Cirencester in 2016 after living in New Zealand for 6 years. She joined Home-Start Cotswolds as a Trustee in 2017. She benefited from a Home-Start volunteer for a short period when her 2 daughters were young and her husband was working away. Fiona is a qualified book-keeper, working freelance from home, and is on the Finance sub-committee. Steve became a Trustee in 2017 and will be bringing his commercial experience, mainly gained working with NHS Trusts and local government, to Home-Start Cotswolds. Retired and living in the centre of Cirencester, Steve has four grown up sons and three grandchildren. Mike has lived in the Cotswolds for over 17 years and ran his own advertising company in London for over a quarter century. He is heavily involved with Cirencester Sixth Form College and has 5 boys of his own. Rebecca specialises in corporate communications and advises and supports Home-Start in this capacity. Currently working for innogy,renewable energy developers and operators, Rebecca has extensive experience of supporting children and families from her previous roles in both local and national Government. Since a trip in 2003 to work with homeless children in Peru, Rebecca has been a keen fundraiser, organising and taking part in fundraising activities of all sizes. Sarah works part-time as a Health Visitor within the Fairford/Lechlade area. 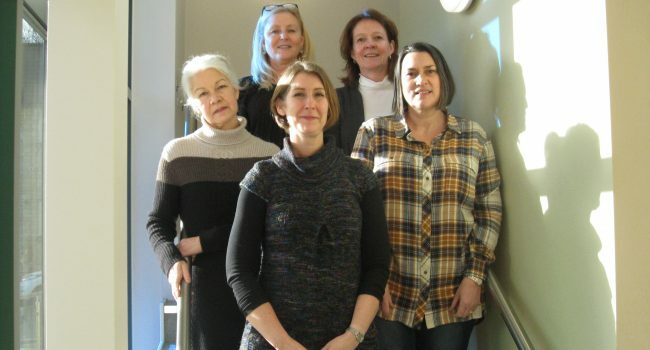 She has been part of Home-Start Cotswolds from its early beginnings and acts as an Advisor to the Management Committee. In her role as Health Visitor, she sees what a positive difference Home-Start can make to families and, therefore, feels very privileged to be part of the team. Trish is the Volunteer Representative on the Management Committee. She completed the Home-Start Cotswolds volunteer preparation course in December 2009 and has supported nine families in the North Cotswolds. Trish has three school-age children and draws on her own family experiences in her weekly visits.